← 07.30.2015-How to Grow Your Business and Collaborate for Successful Partnerships! Shame on me, right? Talking about back to school this early in August? Soon high school and college students will be returning to the classroom and to campus, and sadly, not all of them will be prepared for what awaits them this school year. 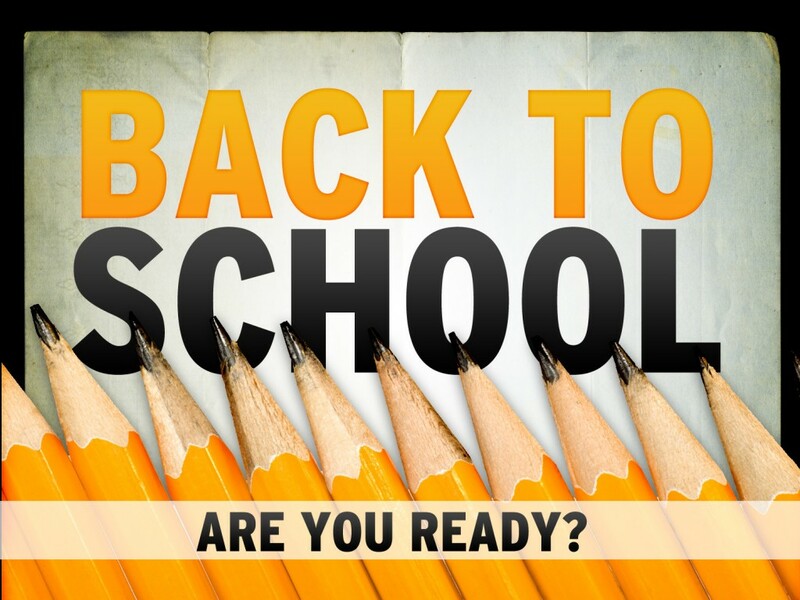 Tune in to The Unleashed Radio hour this Thursday from 10am-11am (CST) on Business 1110am KTEK (streaming live at www.UnleashedRadioHour.com) where we will discuss how to ensure success as the new school year is upon us. Our special assistant, Ms. Audra, will help us count down the top 10 tips for a successful school year. If you are a parent of a high school or college aged student you do not want to miss this show! This entry was posted in Career Planning, Coaching, College Success, Education, Ronologue, Success Tips, Talk Radio, Vision, Youth and tagged Career Planning, Coaching, College Success, Purpose, Ronologue, Success Tips, Vision, Youth. Bookmark the permalink.